Updated 1/1/2019. 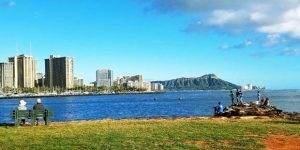 Here is where you will find the best time to visit Hawaii for deals. If you must travel during specific periods, then here are important dates that will impact your costs. This post is perfect for budget travelers when price is the major determining factor. Remember too that two big changes are in process. First, a new fleet of planes continues arriving at Hawaiian Airlines. That will positively impact competition and result in improved pricing as new routes for the A321’s are announced. 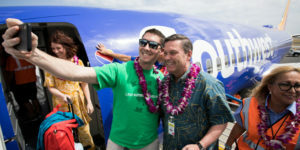 Second, Southwest Hawaii flights will begin in the months ahead. See more on what we expect below. 1. Winter/snowbird season 2019 includes travel from January 8 through mid-March, 2019. We are going to see better than anticipated winter prices making this a great time to visit Hawaii. 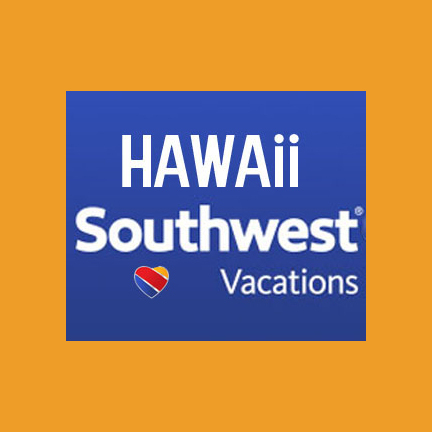 That in part due to the arrival of Southwest Hawaii flights, and to new planes at Hawaiian Airlines creating additional competition. 2. Spring break 2o19. Between mid-March and early-April 2019. This is another one of the highest priced times of year to visit Hawaii. Do not expect to see deals offered for spring break, although Southwest could bring with it some pleasant surprises. 3. Spring 2019. From mid-April to June 13. A great time to visit Hawaii. Sales will occur starting late summer/fall 2018. 4. Peak summer travel 2019 – June 14 to August 11. More details to follow. 5. Late summer/fall travel 2019. August 12 through December 5, 2019 (except Thanksgiving time). More details to follow. 6. 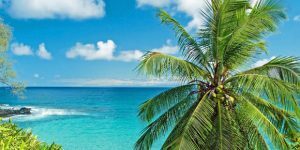 Christmas in Hawaii 2019– If you choose to travel at this highest priced time of year, the lowest costs for flights to Hawaii in 2019 will be on December 24, 25, 31 and January 1. In addition, mainland departures starting after Christmas will be lower cost. Summary. 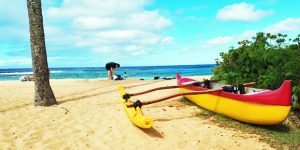 A winter, spring or fall Hawaii vacation gets our unequivocal thumbs up as best choice whenever possible. The very finest in Hawaii weather is found during spring and fall (winter isn’t bad either when compared with anywhere on the mainland). These are times you can also luxuriate in the feeling of having the islands all to yourself. That’s something which is only possible during low season and we can’t say enough just how beneficial that is. Plus you’ll have the best chance to score Hawaii vacation deals.